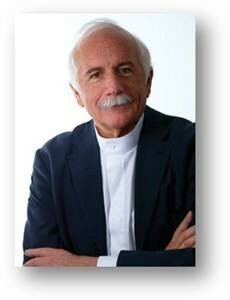 Moshe Safdie, the noted architect, urban planner, educator, theorist, and author, has been announced as the recipient of the 2015 Lifetime Achievement Award from the LEAF Awards. The award recognizes Safdie’s enduring contribution to the built environment. Safdie, who recently received the 2015 AIA Gold Medal from the American Institute of Architects, is a global architect with a lasting and far-reaching impact. Born in Haifa, Israel, in 1938, Safdie graduated from McGill University in 1961 with a degree in architecture. After apprenticing with Louis I. Kahn, Safdie returned to Montreal to oversee the master plan for the 1967 World Exposition. In 1964 he established his own firm to realize Habitat ‘67, an adaptation of his undergraduate thesis, which was the central feature of the Exposition and a groundbreaking design in the history of architecture. Over the past 50 years, Safdie has realized a wide range of projects all over the world, including Yad Vashem Holocaust Museum, Jerusalem; National Gallery of Canada, Ottawa; United States Institute of Peace Headquarters, Washington, D.C.; Khalsa Heritage Memorial Complex, the national museum of the Sikh people in India; Crystal Bridges Museum of American Art in Bentonville, Arkansas; and Marina Bay Sands Integrated Resort, Singapore. Hailed for his comprehensive and humane design philosophy, Safdie’s work is responsive to local historic, cultural, and environmental contexts and grows out of his vision of the transformative power of the public realm. The award will be conferred upon Moshe Safdie at a gala celebration Leaf Awards, in London on October 16, 2015. 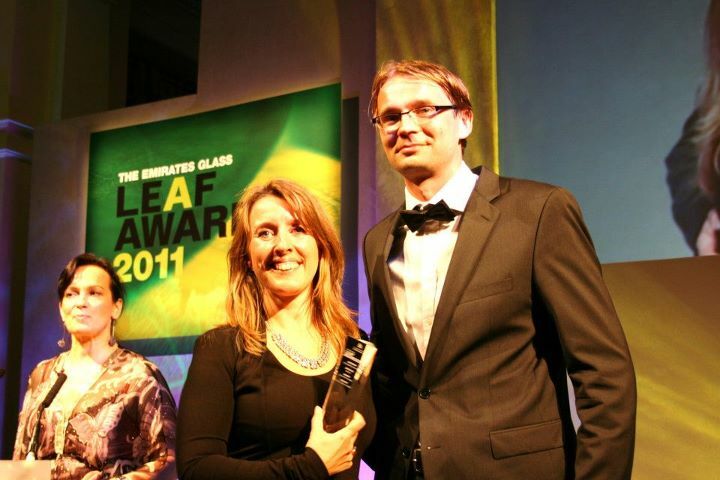 With thirteen different categories dedicated to various types and aspects of building projects, the LEAF Awards provides every architect an ideal platform to have their work recognised and celebrated by the world’s elite architectural community. The official LEAF Awards 2015 shortlist which will be announced in the next few weeks. Watch this space!